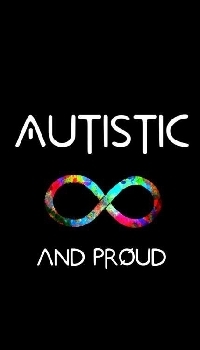 Thank you for these, I have a younger sister and two grandchildren on the spectrum. And, no, I agree, they are not sick nor broken. All three are incredibly intelligent, they just have their own way of viewing this crazy mixed up world.